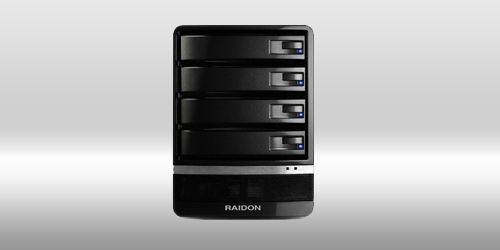 Coming with "Piano Varnish" tray design gives GT5630 a distinguishing looks different with the former RAIDON storage. 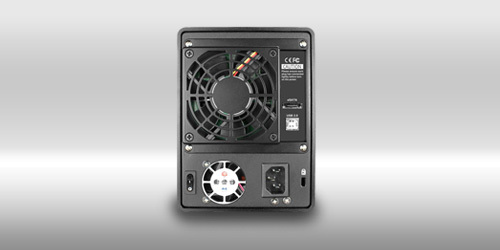 Possessing 4 SATA hard drive tray, supporting JBOD and 4 in 1 port-multiplier functions, the maximum volume is 8TB. 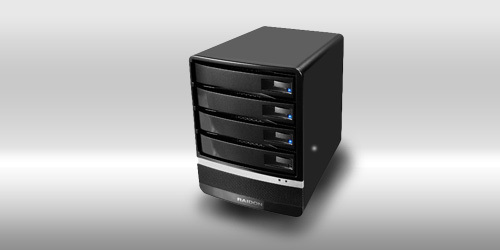 A RAID subsystem provided by using RAID card with GT5630 is available as a budget choice for setting up RAID backup storage. Users need not only large capacity but flexible usage will be benefit from GT5630.